Licorice has a long history that dates back thousands of years. Evidence of the plant has been found in ancient Egyptian, Chinese, Greek, Roman, and Hindu civilizations, and many prominent historical figures are said to have utilized licorice for its medicinal properties, including King Tut, Alexander the Great, Julius Caesar, and Napoleon Bonaparte – who consumed it so often, it is said his teeth turned black from the juices! Its usage has also evolved over the years. From the licorice juice ancient people mixed into drinks as medicine, to the licorice extract 13th century Europeans used to sweeten cakes and breads, to the wide array of shapes and flavors the term has come to represent, licorice has a long and varied set of uses, and occupies a big space in the canon of food history. Intrigued? Let’s dive deeper into long and fascinating story of this versatile treat, from what gives licorice its flavor to what is licorice candy made of. 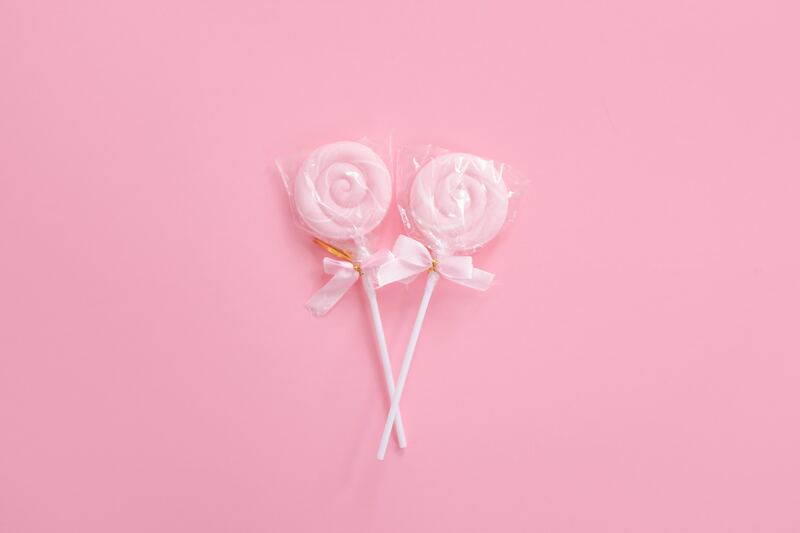 The first thing to know is that licorice candy originally gets its name from the licorice plant, a herbaceous shrub that has a lot of imitators! 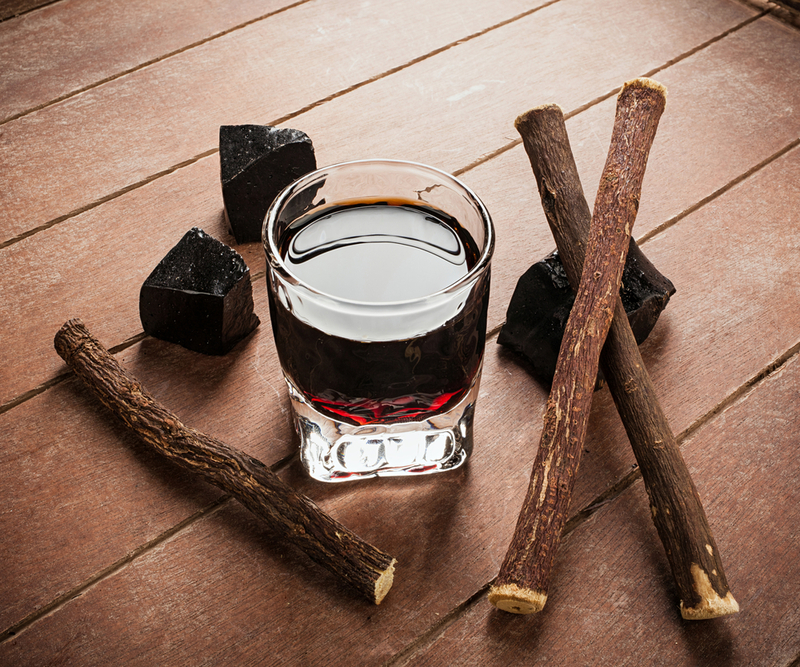 The most common licorice impersonator in food and confectionary is anise, the herb that makes the Greek liqueur Ouzo taste like licorice. 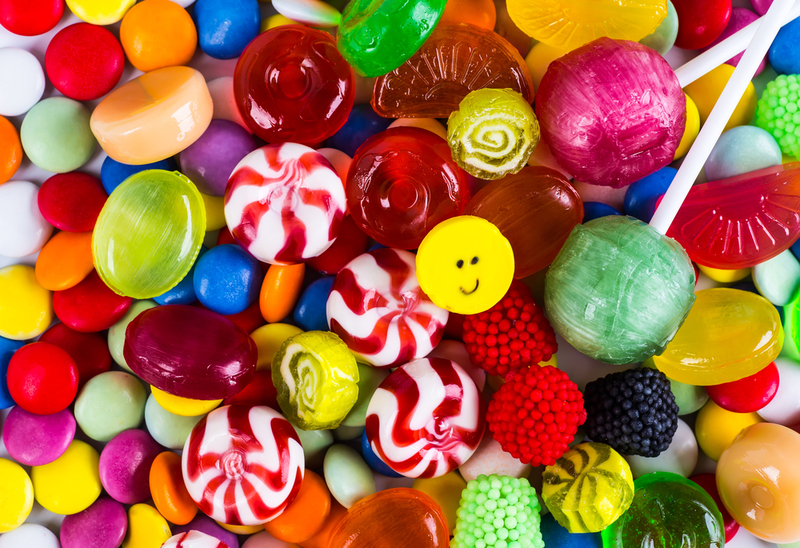 Though today the term “licorice” is also used as a blanket term for a specific set of candy shapes that don’t actually contain the herb at all, like the red whip or rope candies we all know. So, if you ‘re wondering “what is licorice candy made of”, the answer is right there in its name–the licorice plant! Licorice first gained popularity for its medicinal properties. 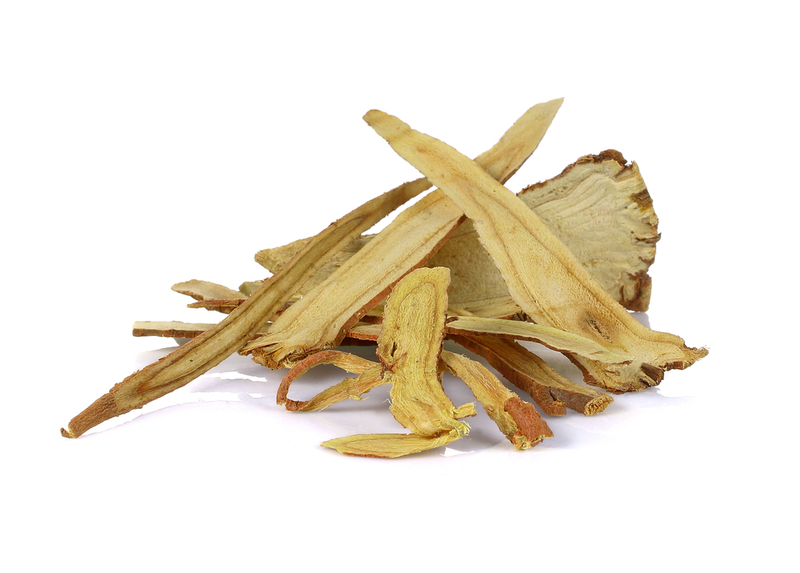 The root, when chewed, not only helps keep people hydrated, but also contains essential juices that are thought to help alleviate mild inflammation, chest congestion, and allergies. The soldiers of Alexander the Great were ordered to chew the roots to keep themselves healthy and hydrated, and in the medieval era, no Italian apothecary worth his pharmacy would be caught without some in stock. And they weren’t wrong! Modern medical studies have confirmed that licorice can soothe the stomach and cleanse the respiratory system, among other helpful effects. Today, we are familiar with licorice candy, but it wasn’t until around the 13th century CE that licorice started appearing in confectionary. Prior to that time, it was most commonly brewed into a beer, which was consumed both recreationally and for medicinal purposes. As the Medieval Era gave way to the Renaissance, licorice saw increased use in cakes and other sweets, most notably those of the Pontefract monastery in Yorkshire, England. 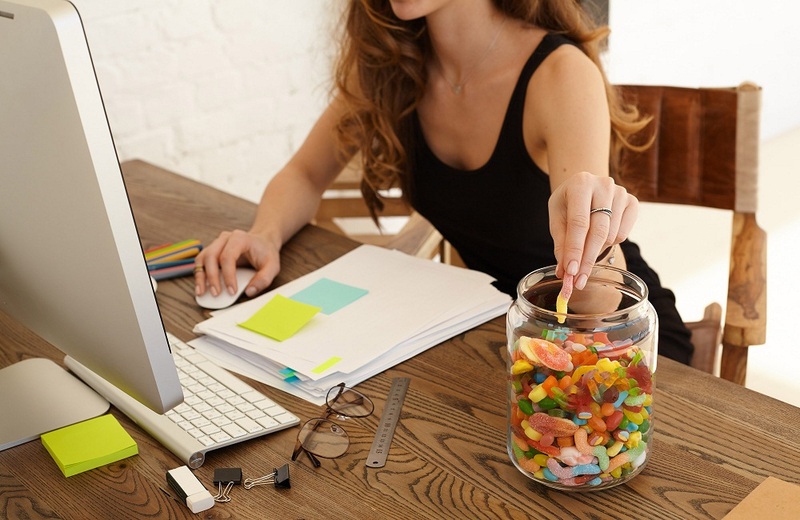 By the 17th century, the modern style of licorice candy we know and love today began to emerge in Holland, and to this day Dutch youth are known to drop a piece of licorice root into a water bottle to sweeten the water. This is because licorice contains glycyrrhizin, a compound that is said to be 30-50 times sweeter than sugar. 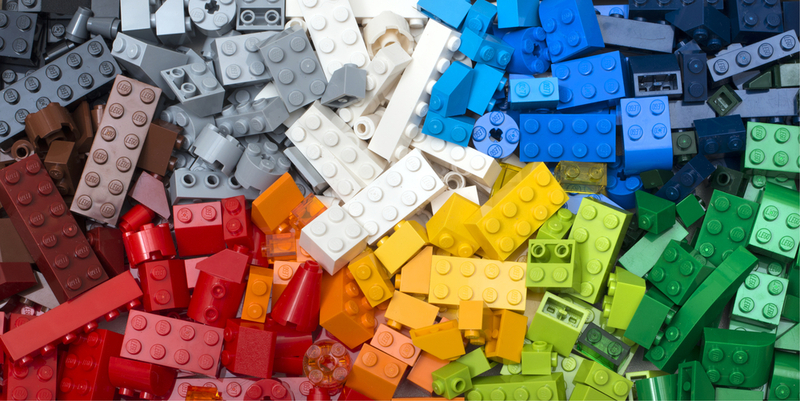 That’s what makes licorice candy so delicious! With its sweet flavor and medicinal properties, you might already think of licorice as a wonder plant, but It can do even more! Water treated with licorice extract was used to extinguish fires prior to our modern methods. Even the dregs of licorice root, left over once the other useful parts of the root have been removed, have been used to make boards that are fairly sturdy and often used for boxes. 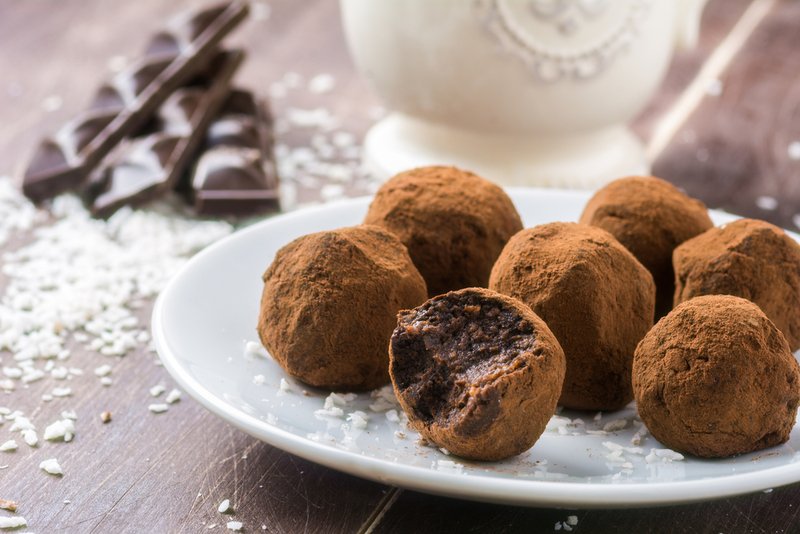 You probably weren’t aware that this classic treat had been enjoyed for thousands of years, due to its many properties. Its properties have been revered by Buddhist monks and Greek philosophers, war heroes and, more recently, medical experts. 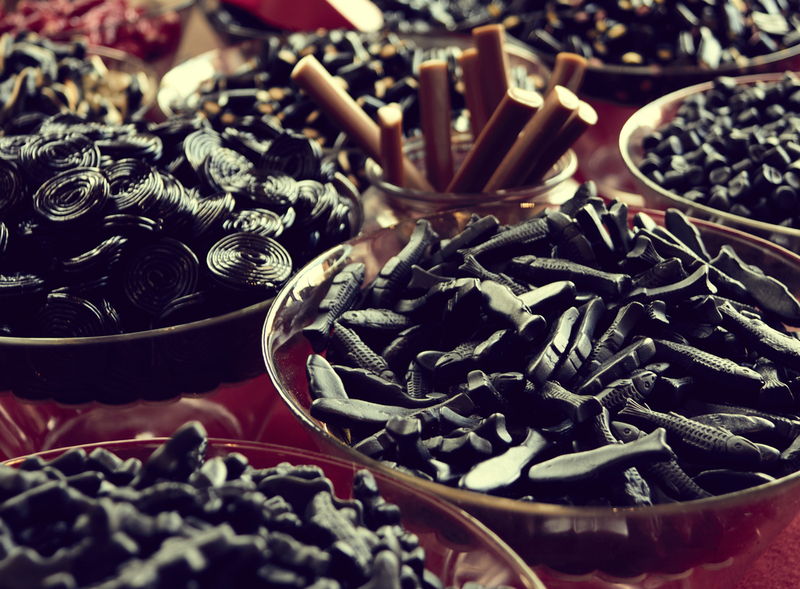 From its roots in medicine to sweetening cakes to the black licorice candy we know today, the history of licorice and licorice candy is certainly a fascinating one. And now that you know the full story, go out and enjoy a piece of delicious licorice candy today!